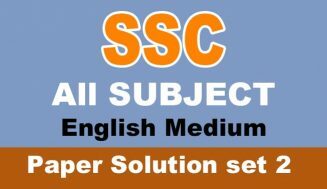 In this page we provide Taruf-e-Urdu all paper solutions set 1, set 2 and set 3. 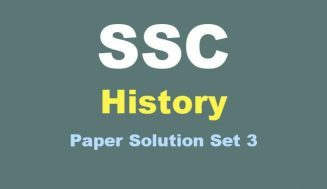 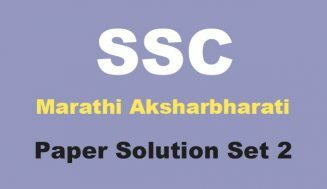 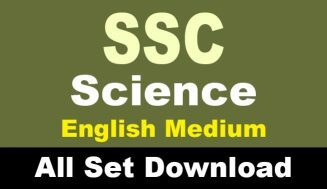 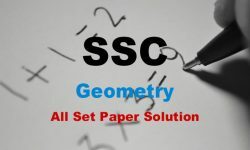 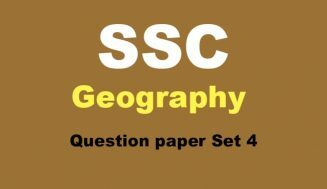 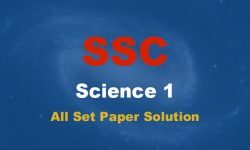 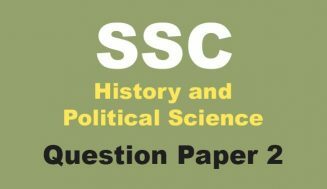 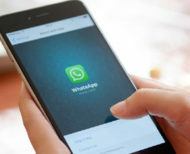 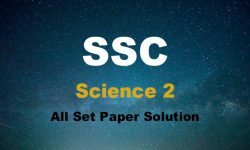 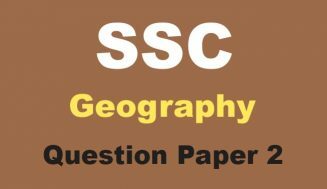 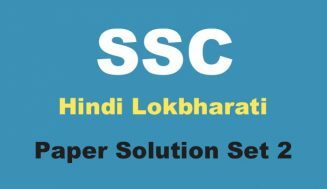 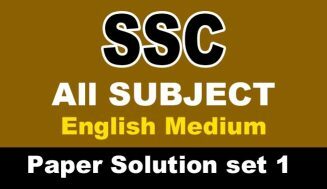 These paper solutions given by Maharashtra State Board for SSC English medium students you can download pdf files from this website. 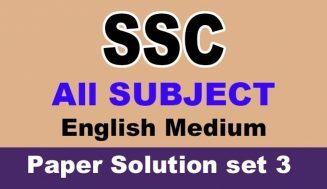 If you want to top in Taruf-e-Urdu solve all the paper solutions. 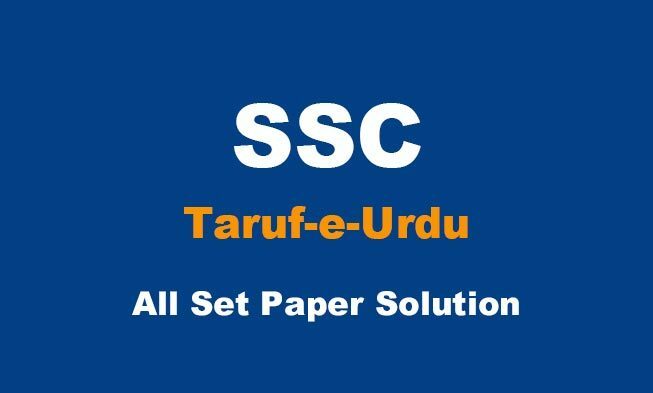 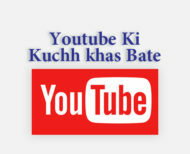 you can directly download all Taruf-e-Urdu paper solutions from our website.